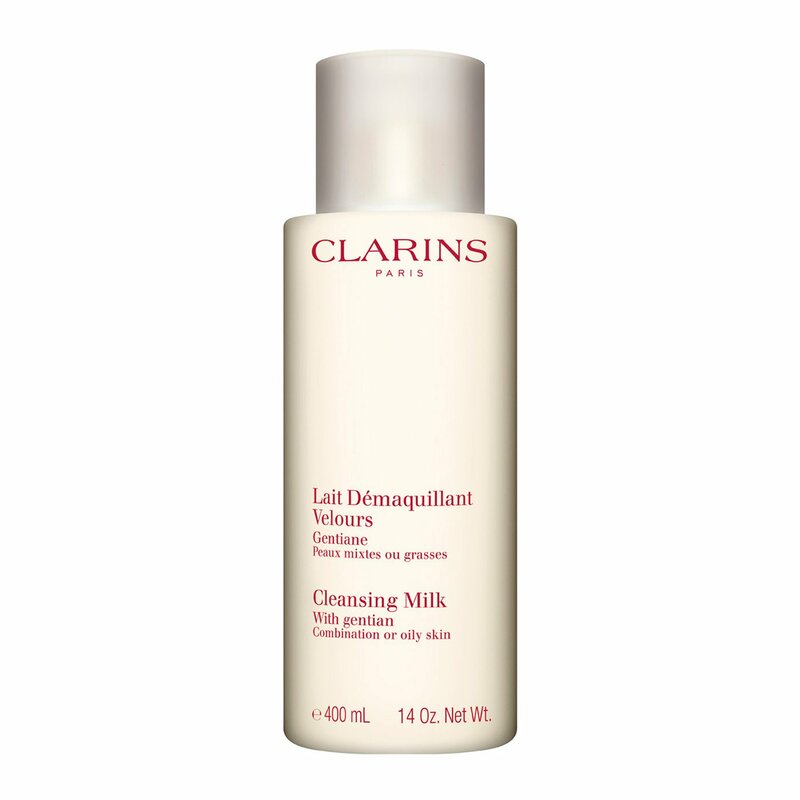 This cleansing milk eliminates make-up and impurities as effectively as a spa treatment. Formulated with purifying plant extracts of gentian and hawthorn, it helps restore balance to oily skin types, thus ensuring maximum comfort and radiance. It leaves the skin feeling wonderfully soft, supple and refreshed.